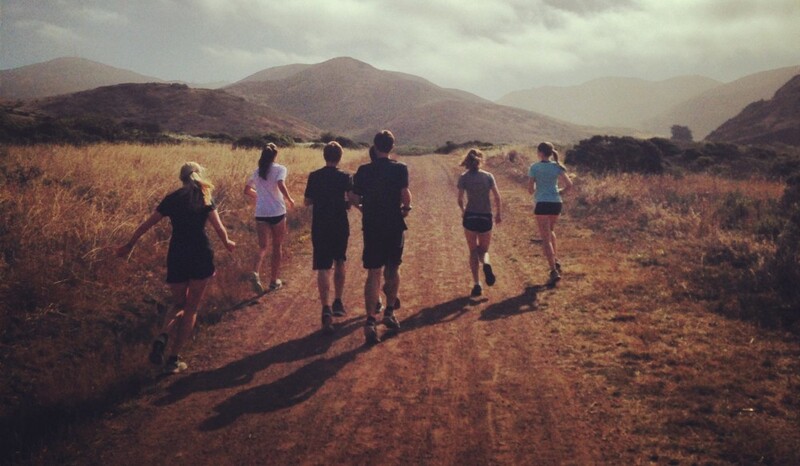 The MCAL Cross Country finals will be held next Wednesday, November 11 at Indian Valley College in Novato. There are 4 races in total. The B races are similar to a JV race and the A races are considered the Varsity races. 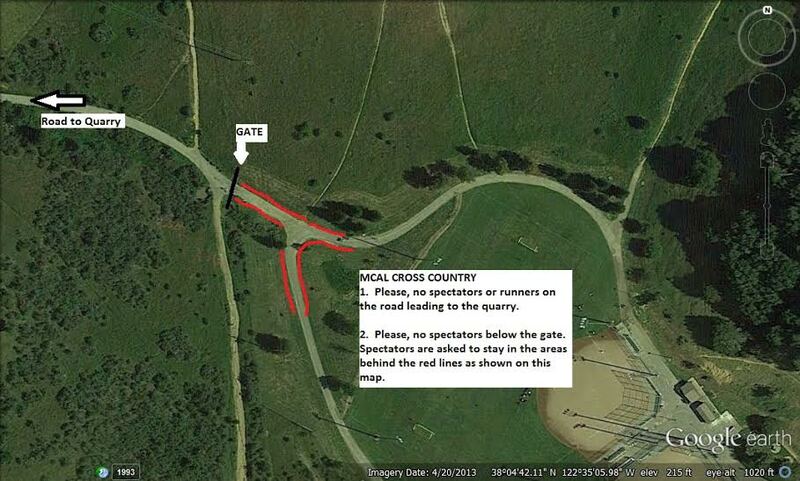 If you are a spectator, please see the map below regarding where spectators will be allowed. Spectators will not be allowed below the gate this year. Please help out our course monitors and stay in the area above the gate. Thank you. Thanks for the update! I was wondering if you or someone else in the league would also be willing to compile a rankings system/predictions of who is going to get first/second team this year? Runners are putting out very close times and it would be helpful for coaches to see where their best athletes stand going into championships.